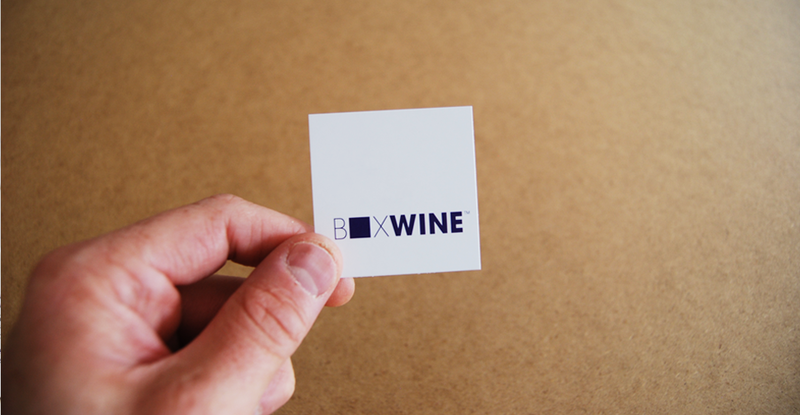 Yes, Box Wine is a company that produces… box wine. They’re totally hip, funky and fresh. 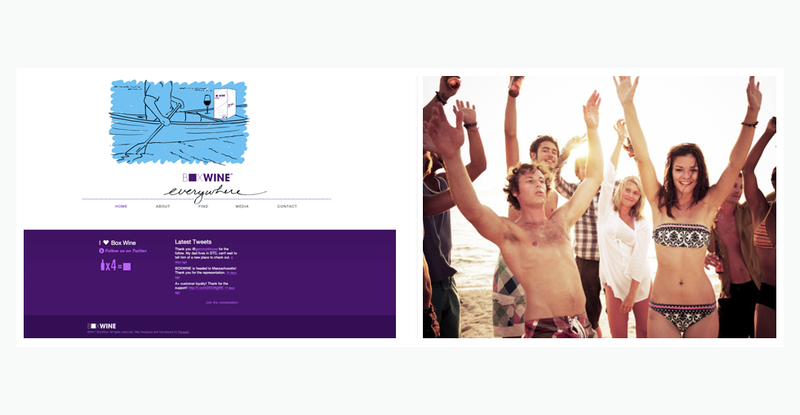 Their company motto is ‘Box Wine Everywhere’, pushing the concept that box wine literally can tag-a-long easily with you where ever you choose to go : rock climbing, concert going, surfing… you name it. 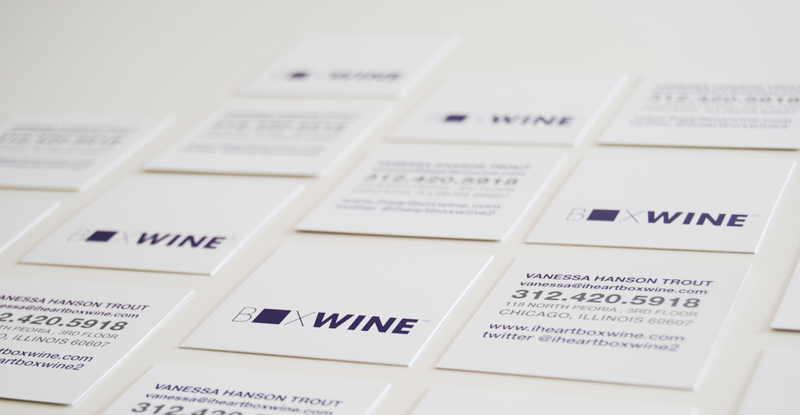 They already had the logo established and a pretty good concept for their site design, I was just lucky enough to help them execute their overall branding vision.